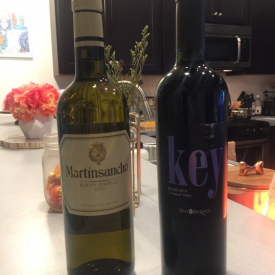 Each month features a different winery from heralded wine making countries like France, Germany, Australia, Argentina and South Africa to name a few! 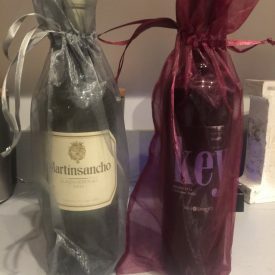 The price varies with each shipment depending on the wines being featured. Each month features a different winery from heralded wine making countries like France, Germany, Australia, Argentina and South Africa to name a few! Wine selections are hand-selected and imported directly by the club. 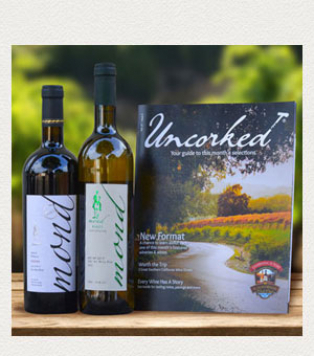 Each month features a different winery and includes two different handcrafted wines accompanied by Uncorked, their beautiful guide to the winery, details and tasting notes on the wines plus insight to the featured country's winemaking scene. The price varies with each shipment depending on the wines we are featuring. 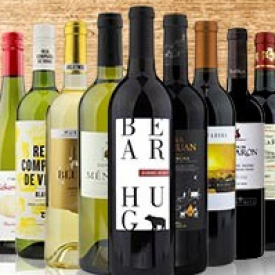 Two bottle wine club shipments average $71 (plus shipping and handling). 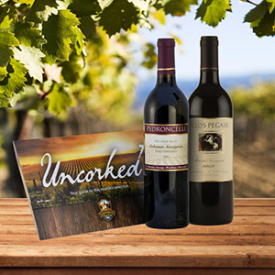 No hidden fees, cancel any time and all wines are backed by their Love It Guarantee.